Pride of America is NCL's only cruise ship that sails round trip from Honolulu year-round with overnight stops in both Maui and Kauai. 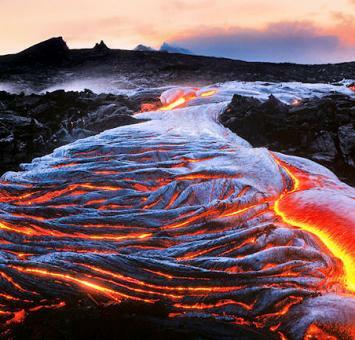 Journey from one exotic island to the next, in style, whilst learning about the Hawaiian culture through the eyes of native ambassadors on board. When you aren't looking at scenery,the entertainment and dining on board is to notch. Let's talk food....with 19 dining options, more than any other cruise line in Hawaii, Pride of America offers a genuine Hawaiian culinary experience. Sample local Hawaiian cuisine such as Pineapple Beurre Blanc with fresh seafood, papaya with Asian short ribs and a variety of tropical juices. Not to worry, all tastes are catered for with sumptuous buffets, Cadillac Diner serving up retro American style diner food, Asian fusion options and MORE! 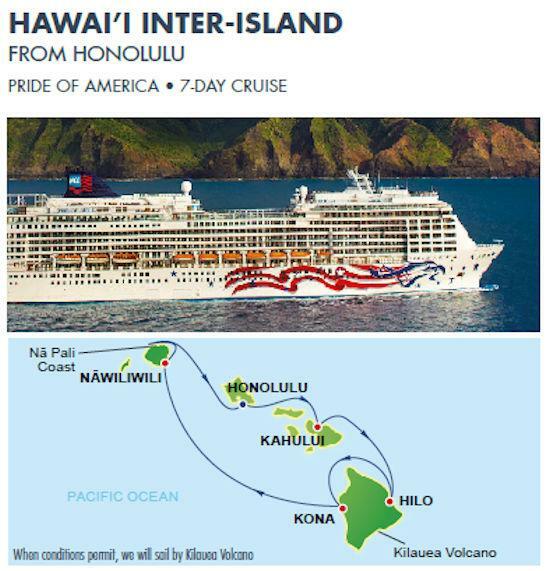 Pride of America is THE perfect way to experience the Aloha spirit and provides the ideal vantage point for whale watching, witnessing Kilauea Volcano or taking in the dramatic views of the Napali Coast. 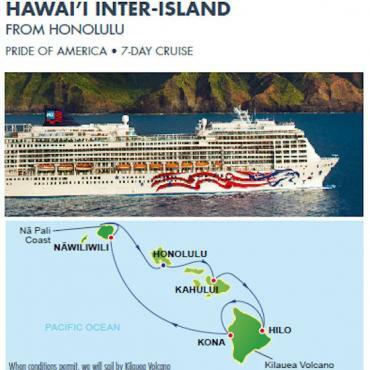 As always, this holiday can be tailor-made to include your choice of cruise stateroom, longer stays, other cities.....let the Bon Voyage team help you put together the Hawaii holiday of your dreams!